The Project is being led by the European Landowners’ Organization (ELO.) ELO is committed to promoting a sustainable and prosperous countryside and to increasing awareness relating to environmental and agricultural issues. Engaging various stakeholders, ELO develops policy recommendations and programs of action. ELO has a large membership in the 28 EU Member States. The Nature Conservancy (TNC) is a partner in the project. TNC is a leading conservation organization working around the world to protect ecologically important lands and waters for nature and people. Over its 65-year history, TNC has protected more than 119 million acres of land and has pioneered the use of numerous private lands tools and approaches. ANB (Agency for Nature and Forest) is a partner in the project. ANB is an agency of the Flemish Government and is part of the Ministry of Environment, Nature and Agriculture. ANB provides for the realization of the nature and forestry policy throughout the Flemish region. 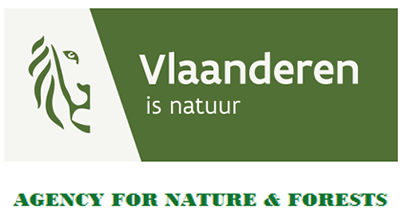 The agency is responsible for the implementation of the Habitat and Bird Directives and the EU Biodiversity Strategy, and as such is assigned with the management of Natura 2000 in Flanders.